The most personal project to date from Academy Award-winning director and writer Alfonso Cuarón (Gravity, Children of Men, Y Tu Mama Tambien), ROMA follows Cleo (Yalitza Aparicio), a young domestic worker for a family in the middle-class neighbourhood of Roma in Mexico City. Delivering an artful love letter to the women who raised him, Cuarón draws on his own childhood to create a vivid and emotional portrait of domestic strife and social hierarchy amidst political turmoil of the 1970s. 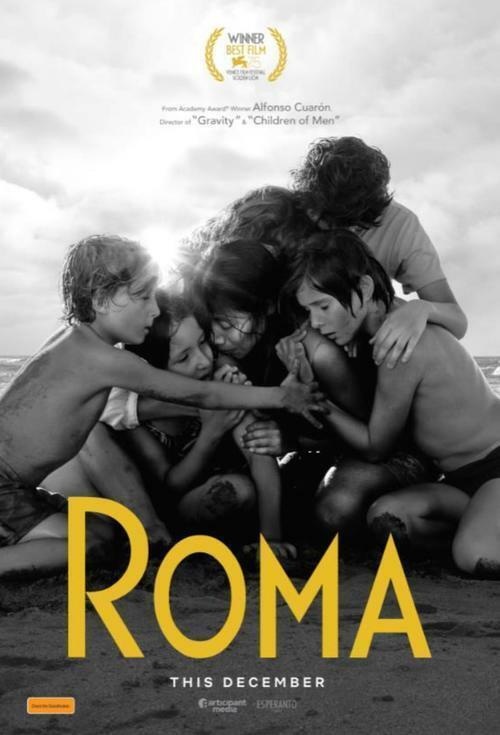 Cuarón's first project since the ground-breaking Gravity in 2013, ROMA is an intimate, gut-wrenching and ultimately life-affirming portrait of the ways, small and large, one family maintains its balance in a time of personal, social and political strife.